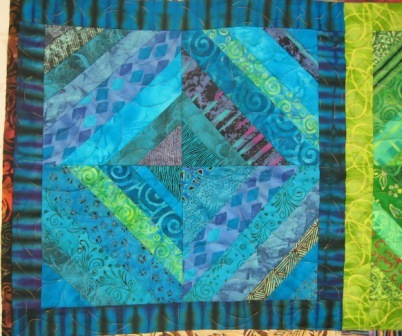 Quilts for Others (QFO) working bee – 12 June | Canberra Quilters Inc. The next QFO working bee is on Tuesday 12 June from 10.00am until 2.30pm. 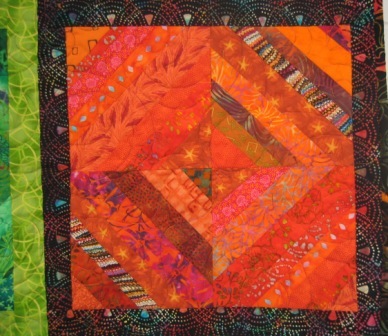 Come along and help by cutting, sewing, pinning… BYO lunch, morning tea provided. This is the second last working bee before the exhibition so lots of activity to prepare kits etc for display and demonstration at the exhibition. At the May evening meeting 124 were on display, ready for distribution to various organisations throughout Canberra. 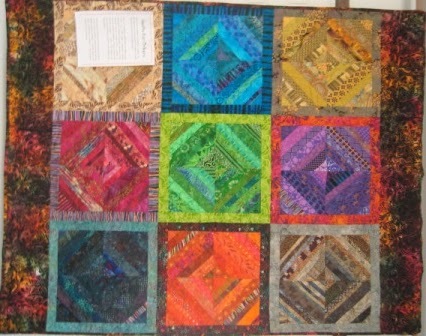 Here is an example of a quilt made for QFO. It has been on display in the corridor outside our room.